June 20, 2011 – INDONESIA – An unusual natural phenomenon is causing concern for communities living around the edge of Bali’s Lake Batur at Kintamani. On Sunday, June 19, 2011, the waters of the lake that sits in a volcanioc crater suddenly changed colors to a whitish-blue shade followed by the sudden death of thousands of fish (tilapia) living in the lake. 2011 is on target to record the largest number of earthquakes in a single year for at least 12 years. 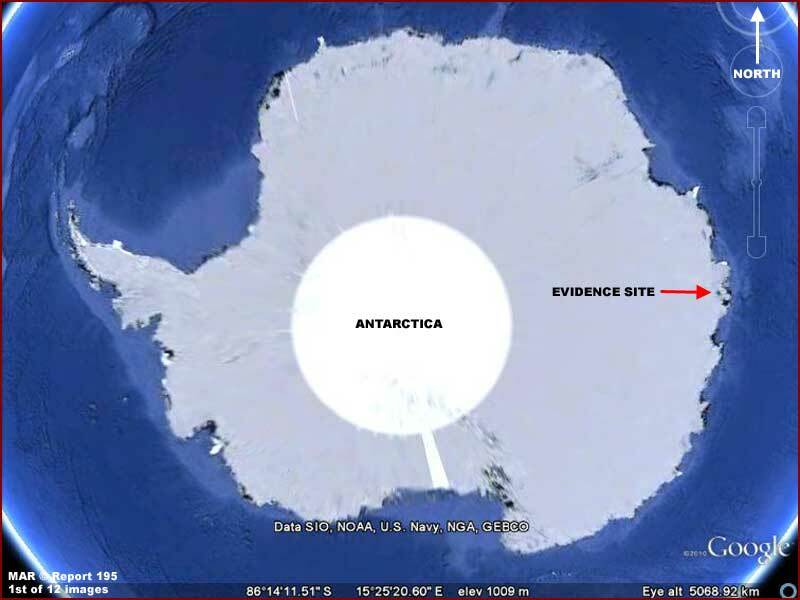 Research by Irish Weather Online, using data from the US Geological Survey (USGS), has found that earthquake activity (5.0-9.9 magnitude) from 01 January to 19 June 2011 is already exceeding the total annual seismic activity for the years 2001, 2002 and 2003. 2011’s total number of recorded earthquakes is also expected to exceed the most seismically active year of the past 12 years, 2007. A total of 1,445 earthquakes, ranging in magnitude from 5.0 to 9.9, have been recorded in the year up to 19 June. The total number of earthquakes recorded globally for the entire of 2007 was 2,270. A microscopic chytrid fungus is causing massive declines in frog populations all over the world and even the extinction of certain species. Together with colleagues from Europe and the USA, researchers from the University of Zurich present methods as to how the chytrid fungus can be combated in the journal Frontiers in Zoology: namely with bacteria and fungicides. However, the possibility of vaccinating the frogs is also being considered. The midwife toad: a species that is particularly sensitive to the chytrid fungus. 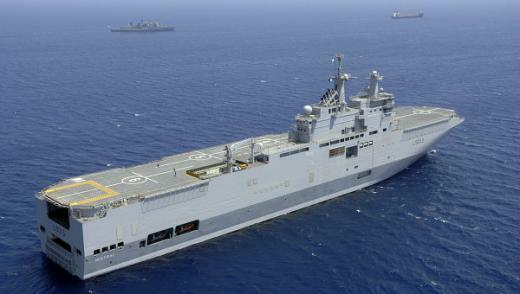 France has transferred to Russia all the technology it asked for under a $1.7-billion deal for two French-built Mistral class amphibious assault ships for the Russian Navy, a Russian arms exporter said on Monday. Under the deal signed on Friday, the first warship will be delivered in 2014 and the second in 2015. “The French side has transferred all technologies, including the Zenit-9 [command and control] system, as well as two other systems,” said Anatoly Isaikin, head of the Rosoboronexport state-controlled arms exporter. The planet’s nine nuclear weapons states are anticipated in the next 10 years to expend $1 trillion on acquiring and updating their systems, a prominent nuclear disarmament organization said (see GSN, June 7). The group Global Zero — whose goal is total nuclear disarmament no later than 2030 — calculated the nuclear weapons expenditure figures for China, France, India, Israel, North Korea, Pakistan, Russia, the United Kingdom and the United States, the Financial Times reported. The organization is seeking to bring attention to the high price countries pay for their nuclear arsenals in a time of increasing government budget restraints. Nuclear costs among the nine nations this year are estimated at $100 billion, with similar annual numbers anticipated throughout the decade, according to Global Zero. The organization determined that nuclear arsenal expenditures take up roughly 9 percent of the countries’ total military spending; that percentage is anticipated to increase as traditional defense programs are curtailed in a number of the nations. Nuclear weapons spending encompasses research, development, weapons assessments and acquisitions. The group is to convene a two-day forum in London this week with participants including Russian Federation Council international affairs committee Chairman Mikhail Margelov, ex-Indian defense chief Jaswant Singh, ex-CIA intelligence agent Valerie Plame and multiple senior Chinese officials. Global Zero wants to see other nuclear nations besides the United States and Russia take part in formal discussions on nuclear arms control. 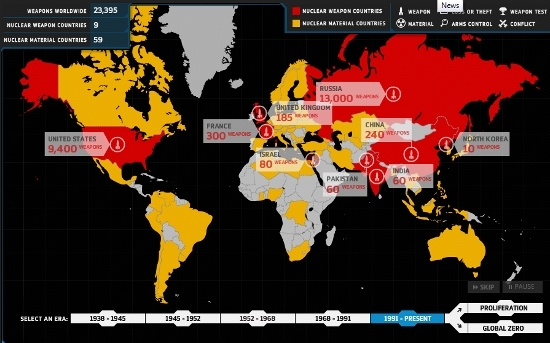 The two former Cold War rivals together hold 95 percent of the planet’s nuclear weapons. They recently implemented a bilateral treaty that requires both sides to reduce their deployed stockpiles of strategic warheads to 1,550. U.S. President Obama has said he would like to see negotiations with Moscow for a treaty on tactical weapons begin in 2012 (see GSN, June 2; James Blitz, Financial Times, June 19).